With 2018 marking the 50th anniversary of the Jaguar XJ, we take a closer look at the previous model generations of this beloved and living legend. 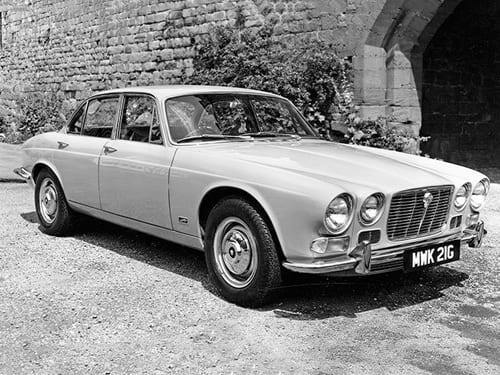 The long heritage of the Jaguar XJ started in 1968 with the launch of the XJ6 Series 1, where the British automakers decided to make a experimental model. 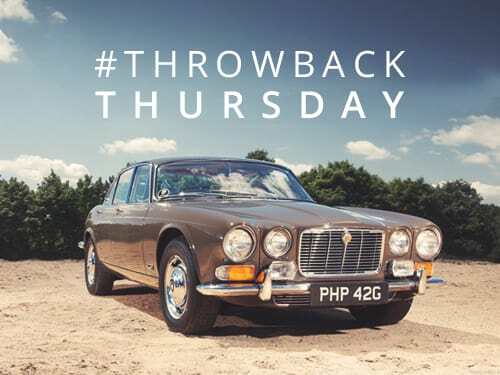 An adventurous car from its inception, the XJ6 Series 1 was aimed to offer the handling of the iconic E-Type with the versatility of a saloon. 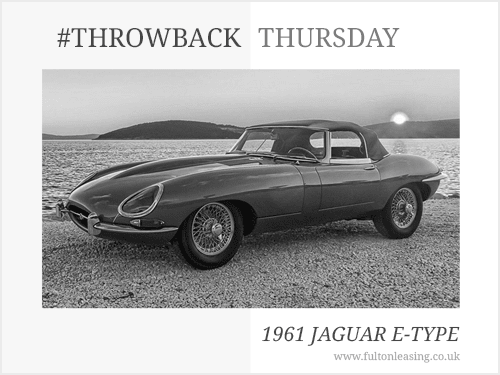 After achieving great success in its first generation, Jaguar continued the model to much admiration for the five decades that followed. 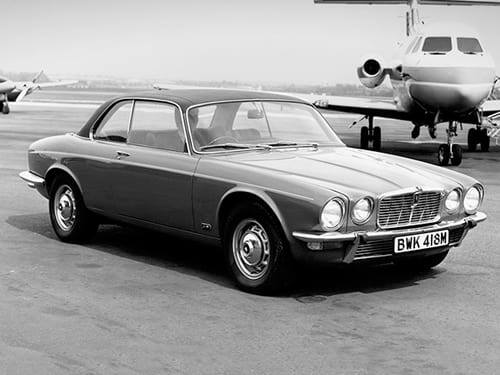 The Jaguar XJ6 Series 1 was the revealed for the first time at the Paris Motor Show in 1968, with many eager to get their hands on the new model. The original models benefited from a design that was ahead of its time and an interior that offered great improvements from pre-existing models. In September of 1968, it was released for general sale and went onto win numerous awards including ‘Car Of The Year’ for Car Magazine. 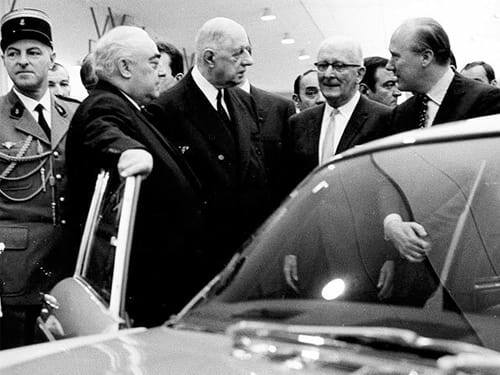 Five years later the Series 2 was launched at Frankfurt Motor in 1973, with a two door coupe variant released for the first time. 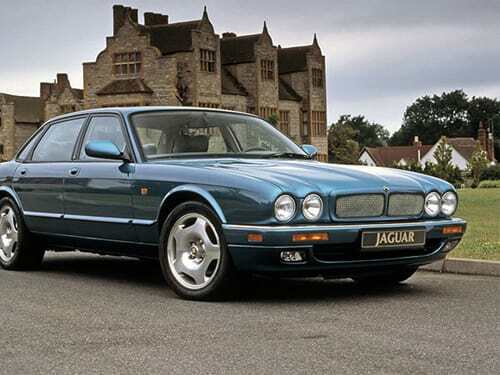 These became some of the most rare and valuable Jaguars, becoming a classic with only 10,000 models ever produced. All of the saloon models meanwhile where changed to a longer wheelbase, offering a more upmarket and roomy cabin. As a result the saloon become renown as a truly luxurious car. 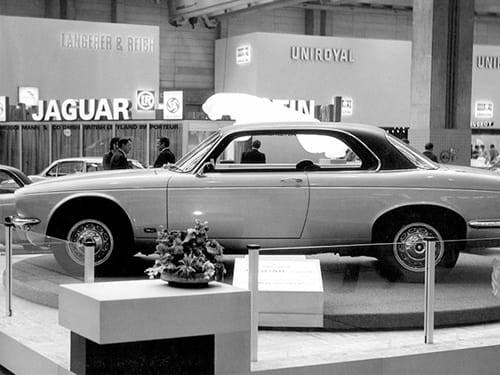 When the Series 3 was being released, Jaguar expected it to briefly fill a gap before their next creation. It however, went on to become one of the brands most highly acclaimed models. 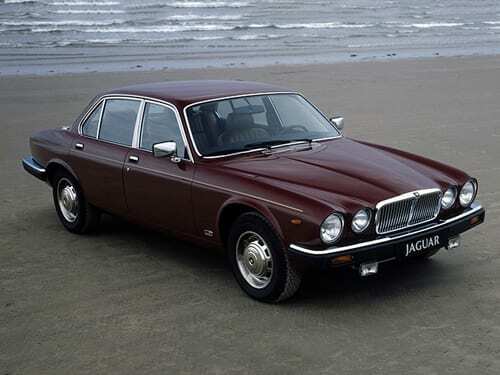 Featuring a complete redesign, the XJ Series 3 was one of the most striking models available at the time. Changes include a new vertical grille, front and rear lights, door handles and greater window coverage all making for a handsome looking model. 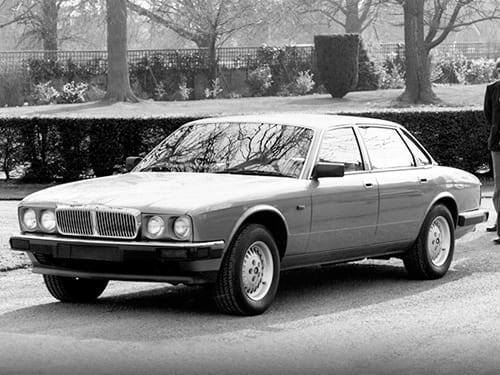 The next generation of the XJ was released in the early 1990s, with a change to the design language. These changes were made the car look a lot softer than the previous model, with elegant curves at the front of the car and sweeping lines across the bonnet. A wider grille featured at the front of the car, blending seamlessly thanks to a body coloured surround. This generation was the last to feature the iconic and classical style of a Jag. The Jaguar XJ has come a long way in 50 years, with the latest models on the forefront of modern trends. If you are looking to lease a Jaguar, take a look at our offers. With over 36 years of leasing experience, we are one of the most established brokers in the industry. Our leasing consultants focus on providing great customer service over our own profits, with a consultative approach to vehicle leasing. 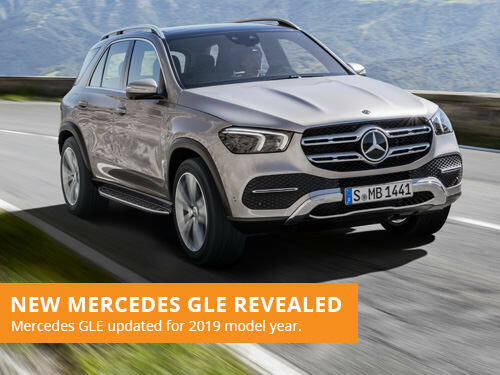 Mercedes have revealed the next generation of their large luxury SUV, the 2019 Mercedes GLE, with a modern cabin and refreshed exterior style.